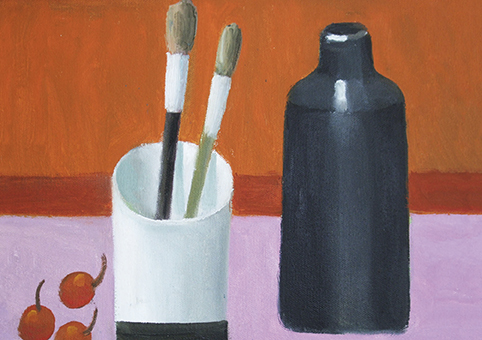 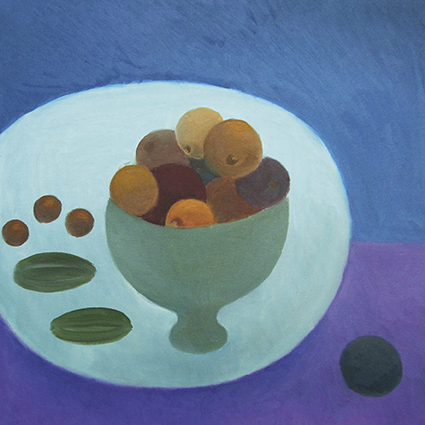 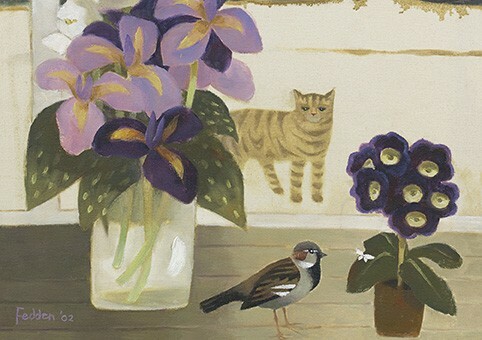 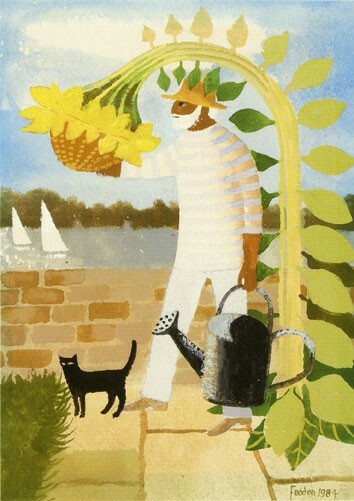 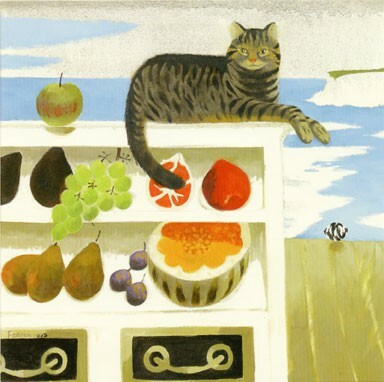 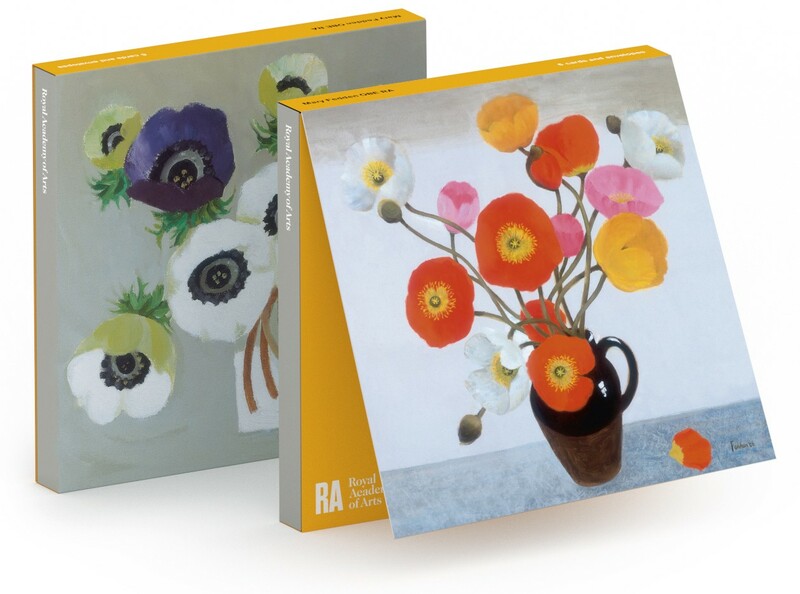 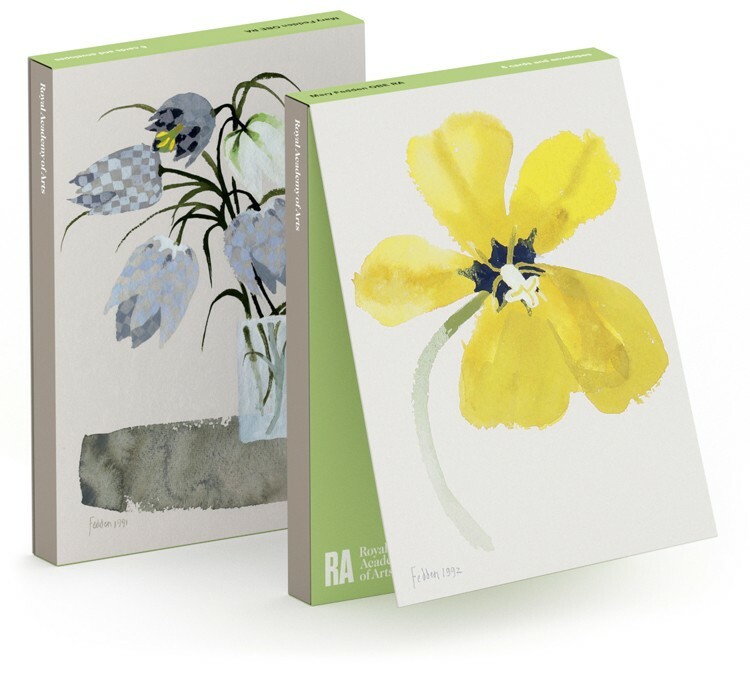 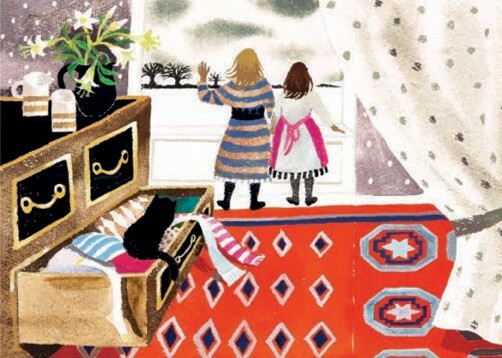 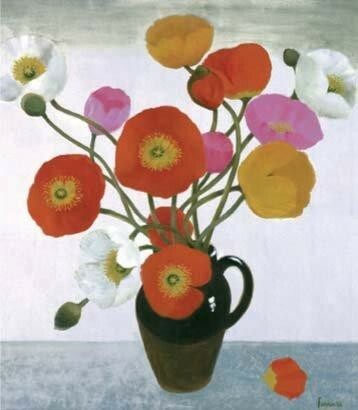 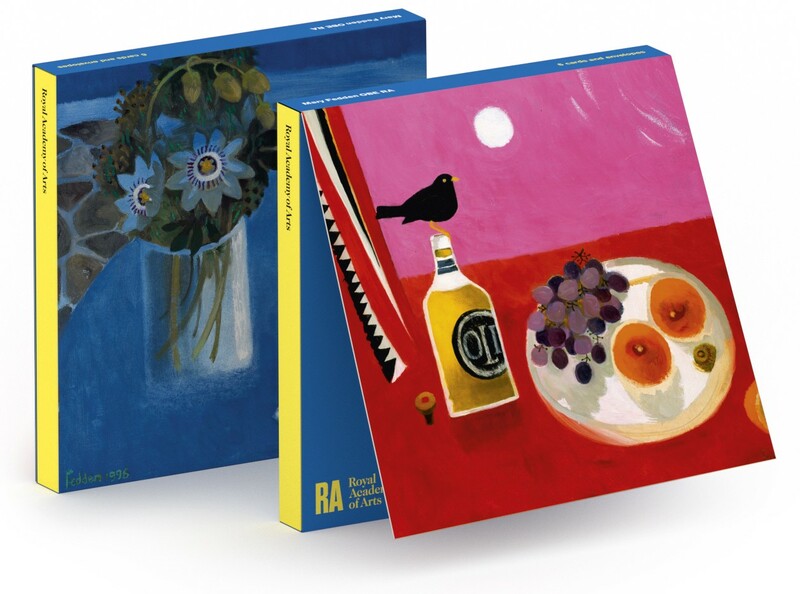 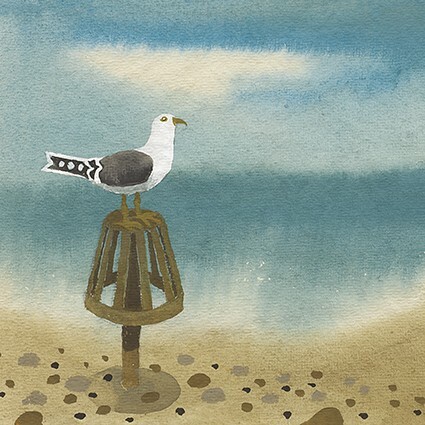 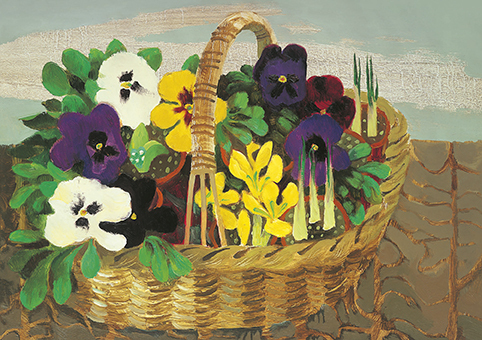 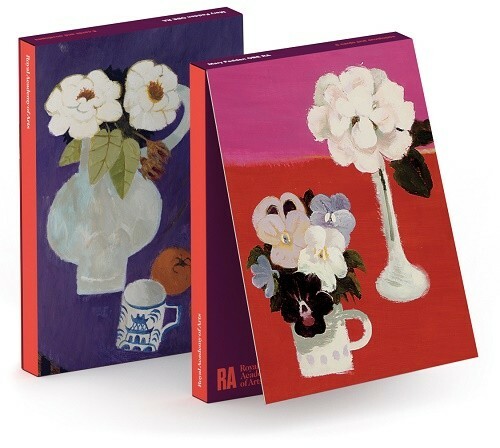 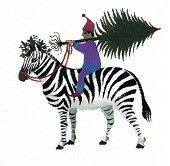 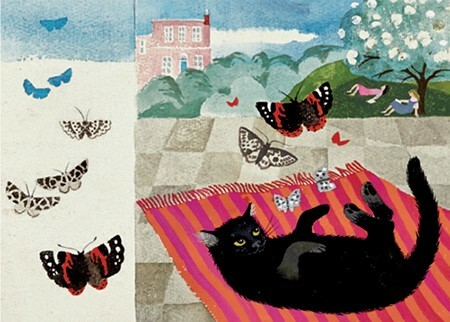 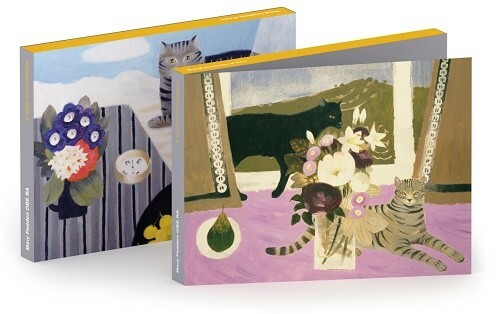 In the later years of a richly creative life, Mary Fedden RA was perhaps the most widely loved British artist of her time. 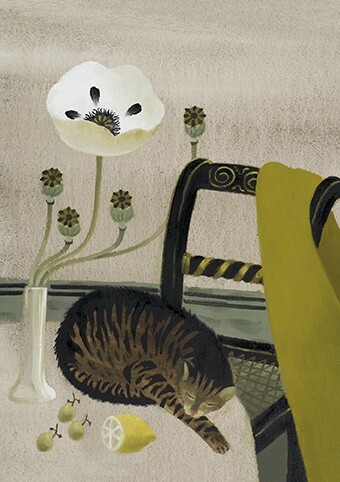 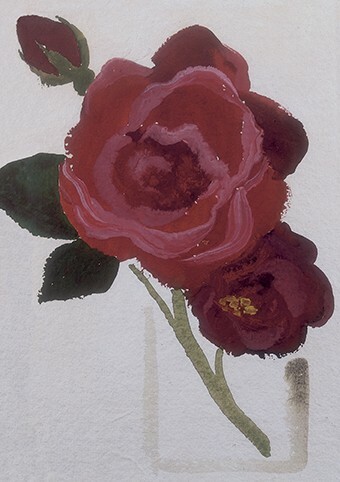 Her art delights in the particularities of things: the longitudinal stripes of a marrow or a melon, the hidden symmeteries of a cut apple or lemon, the markings of cats, birds, butterflies, eggs and seashells, the hues and luminosities of lily, daffodil, polyanthus and poppy. 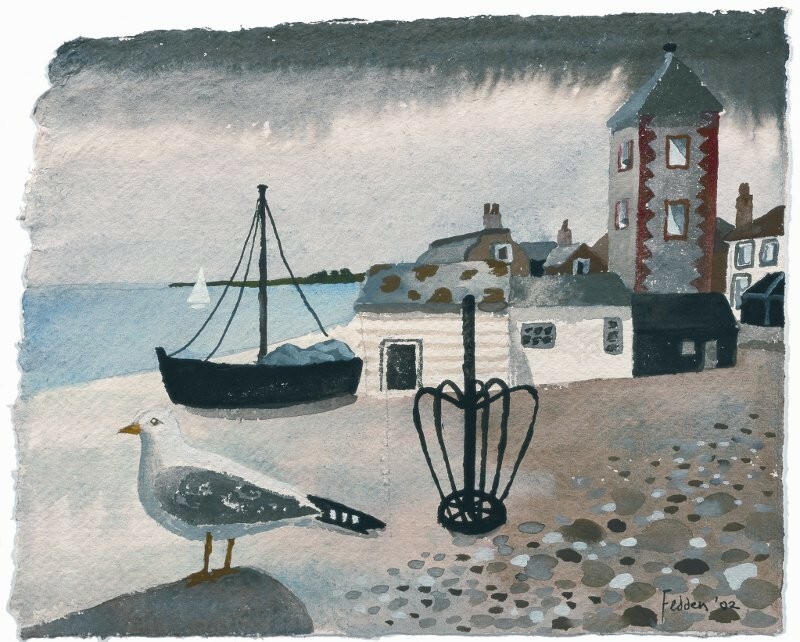 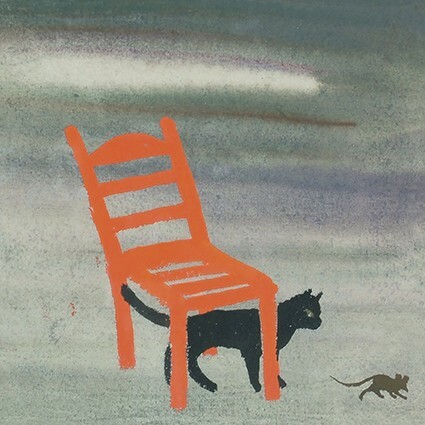 It is clear from Fedden's own account that the most important influence on her painting was the constant personal, creative and crtical presence of Julian Trevelyan whom she married in 1951.